Almost everyone knows who Martin Luther King, Jr. was. But very few people know who his co-workers and friends were. 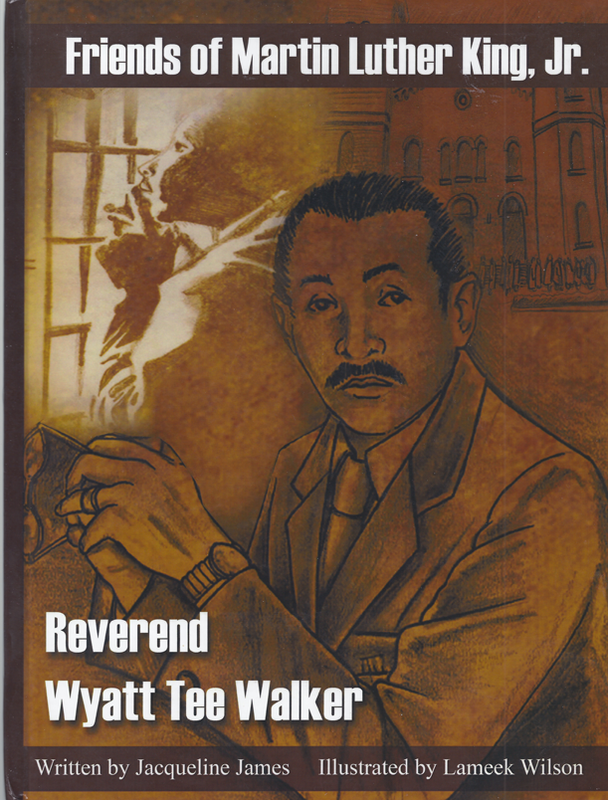 Reverend Wyatt Tee Walker is a pastor, a civil rights leader, a community activist, a human rights activist, a historian, and a theologian. He was also a co-worker and friend of Martin Luther King, Jr. Martin Luther King described his friend as “one of the keenest minds of the nonviolent revolution.” Wyatt was the tenth of the eleven children born to Pastor John Wise and Maude Pinn Walker in Brockton, Massachusetts. He was born on August 16, 1929.